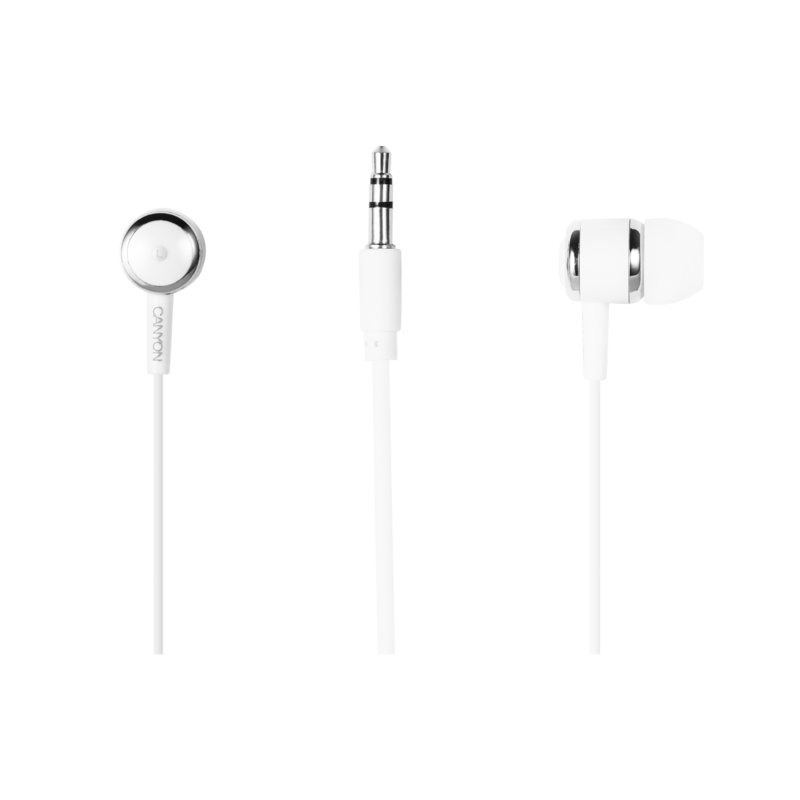 Enjoy the clear and sharp sound wherever you go! 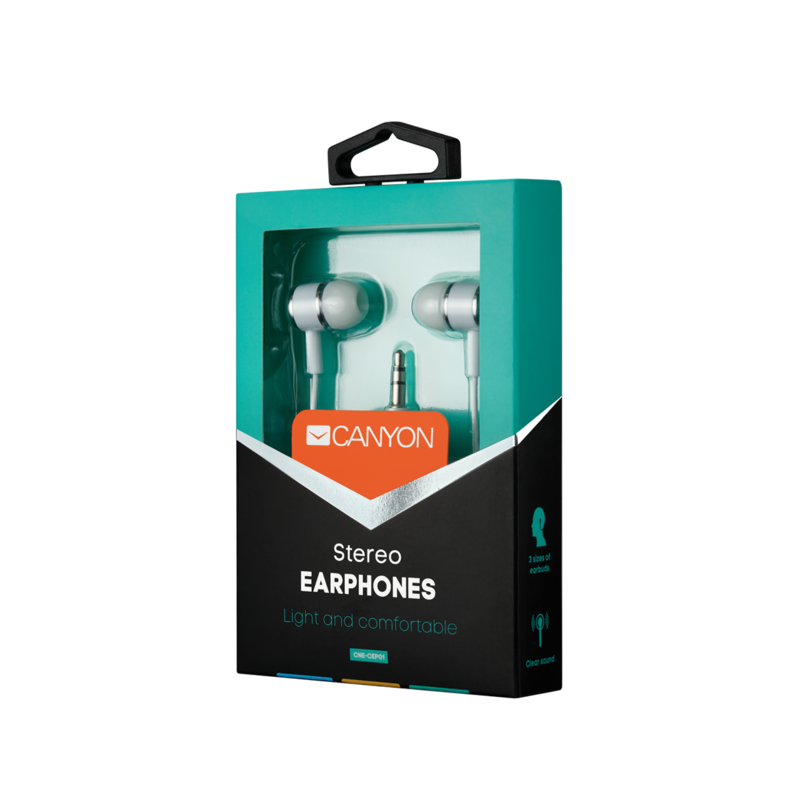 These ultra-compact and weightless vacuum earphones perfectly fit into the ears and stay in place no matter what are you doing – relaxing at home or doing some activity outside. 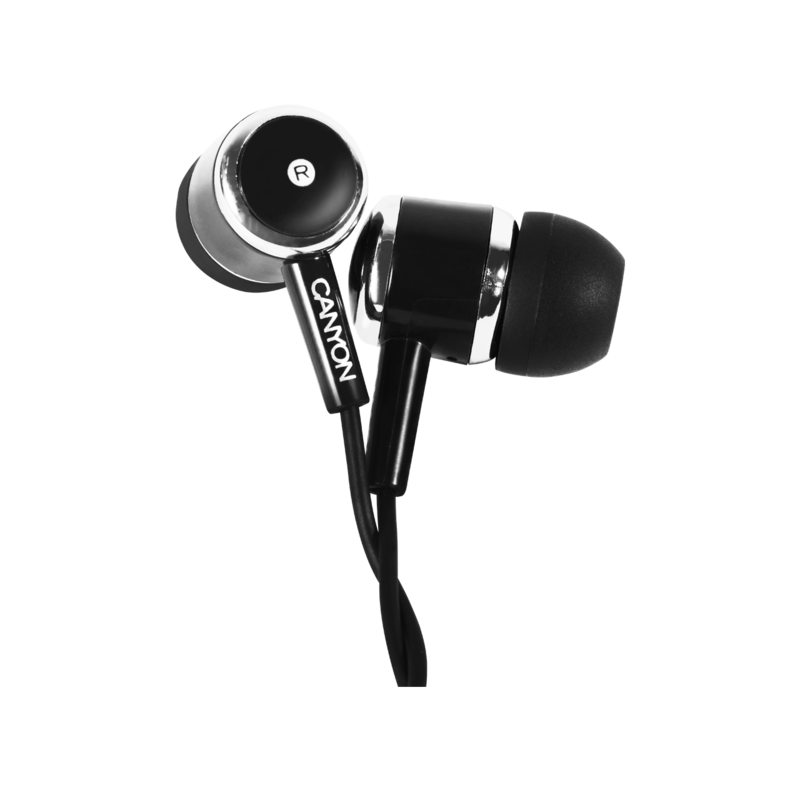 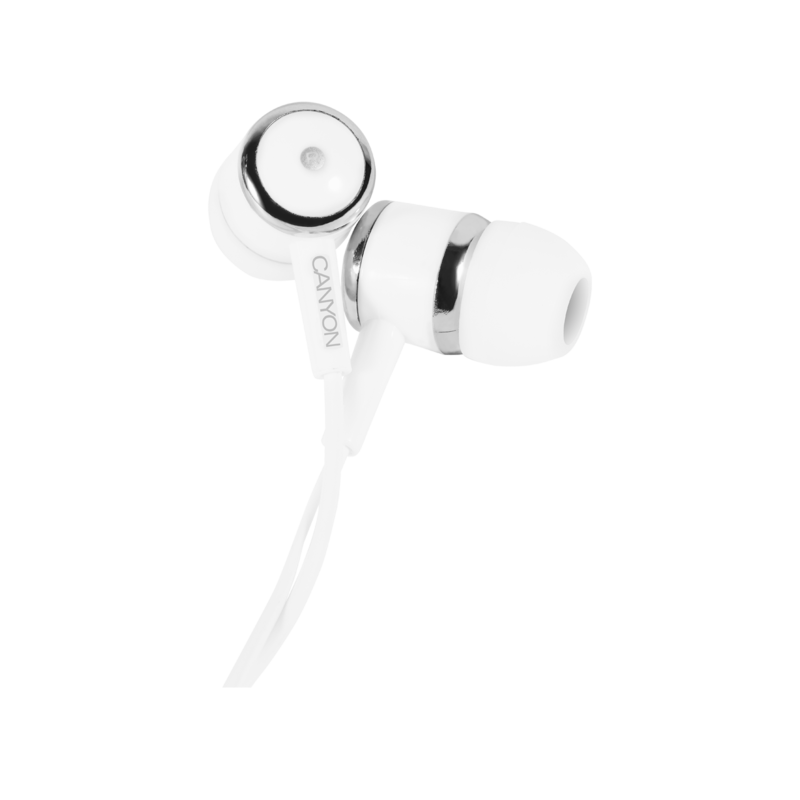 Soft and comfortable, they effectively cut an unwanted ambient noise leaving you one-to-one with your favorite music.